LA SIESTA is committed to promoting the sustainable cultivation of organic cotton in South America through the SOCiLA initiative. 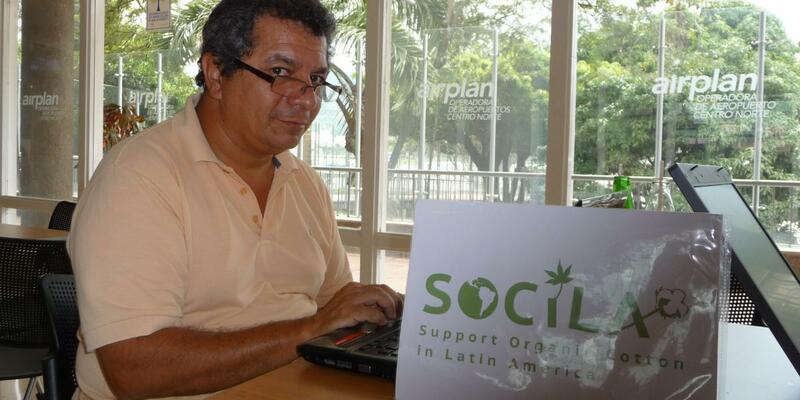 SOCiLA is a not-for-profit project from LA SIESTA’s founder Alexander Grisar. Alexander Grisar had the idea for SOCiLA in 2008. He had already introduced organic hammocks to LA SIESTA, but when he wanted to have them made in Colombia, he found out that there was no organic cotton there. For the production of hammocks, he first had to import organic cotton yarn into the country, which in turn was associated with polluting transports. 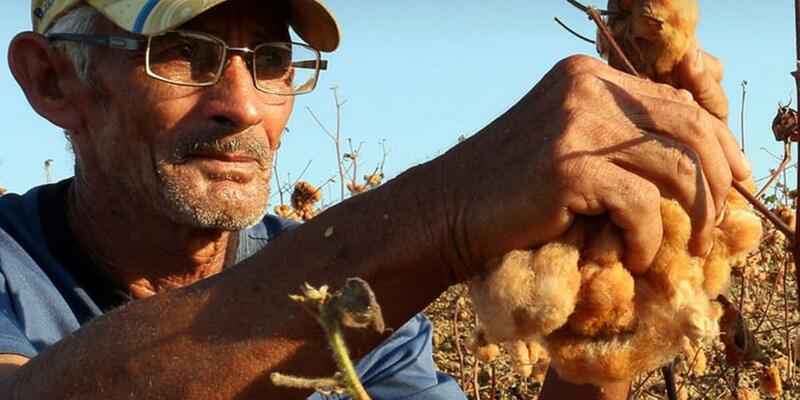 This malady angered him and gave him the impetus to found the Organic Cotton Initiative. 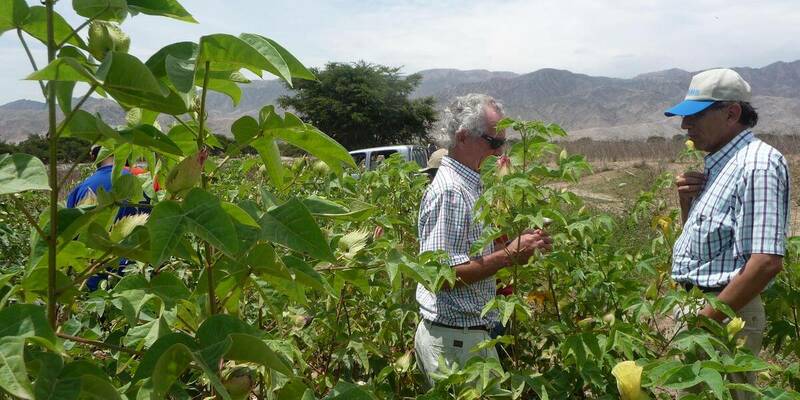 Alexander Grisar has taken on the challenge to draw attention to the ecological and economic future prospects of organic cotton in Latin America. He advises farmers, industrial companies, interest groups and governments on project development. He also helps to get know-how and financial support from development aid organizations and brands for these projects. So far, SOCiLA has concentrated largely on Colombia - the country where LA SIESTA produces more than half of its hammocks. First trials have already been carried out, laying the foundation for the commercial cultivation of organic cotton in the country. 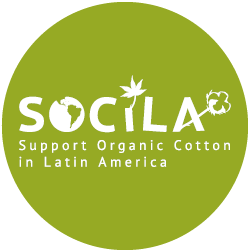 SOCiLA is an initiative of LA SIESTA founder Alexander Grisar to promote organic cotton in Latin America. The initiative is committed to the organic cultivation of cotton and the distribution of organic cotton products along sustainable value chains. Entdecke die Bio-Baumwoll-Produkte von LA SIESTA!